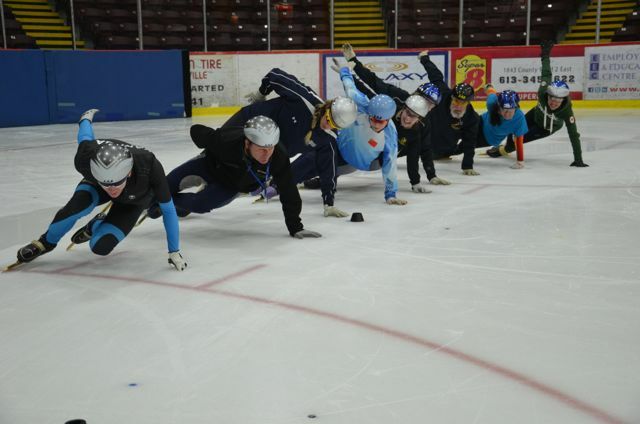 The Gloucester Concordes invite all Master’s skaters to the Master’s International Short Track Championship on April 5-6, 2014. You can read the poster and the announcement for more information. Registration will be completed online, with payment submitted to Heather by March 1st, 2014. 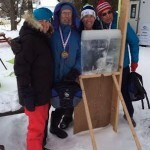 The Barrie Speed Skating Club will be hosting the 4th (and last) Provincial series meet of the season on February 1-2, 2014. 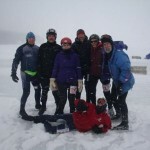 Information about the meet can be found on the OSSA website. The registration form and payment are due to Heather by Wednesday January 29th, 2014. Good luck to those who will be attending. 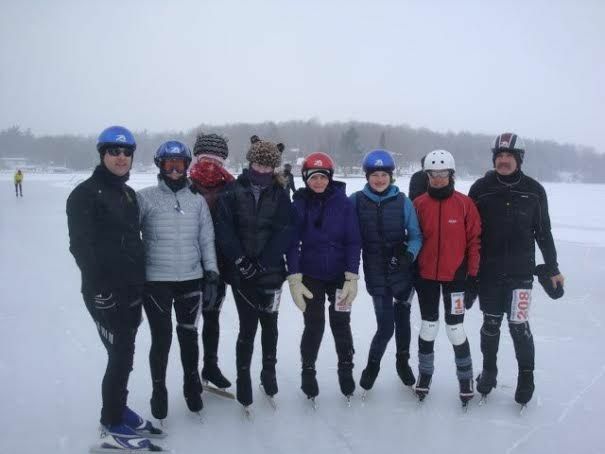 The Gatineau Speed Skating club would like to invite all Rapids to their meet on Saturday, January 25th. For more information, please read the Invitation. Registration form and payment can be submitted to Heather by Friday, January 17th. 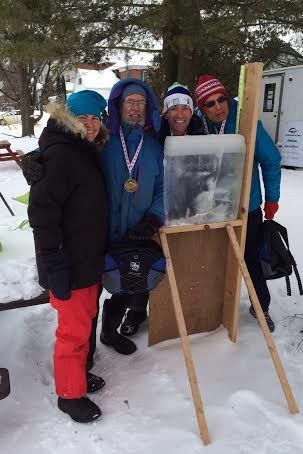 The Kingston Striders SSC will be hosting the Eastern Regional Meet #4 on Saturday February 8th, 2014. The announcement can be read on the OSSA website with the entry form also available. Please submit your entry form and payment to Heather before January 29th, 2014. The Seed times can be found on the OSSA rankings page. If you do not have a Seed time, please see your Coach(es) and they can help you out. The Ottawa Pacers will be hosting the Ontario Provincial Long Track Championship on January 18th & 19th at the Brewer Park Oval. 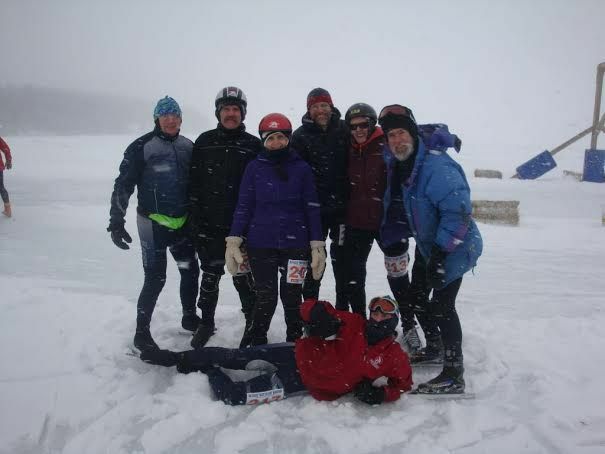 Registration is to be completed online, then fill out the entry form and return it, with payment, to Heather by January 8th, 2014. 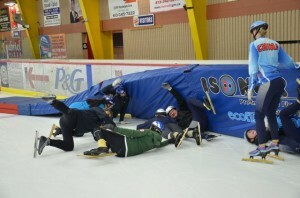 Looks like some of our skaters had some fun during the Christmas skating session.